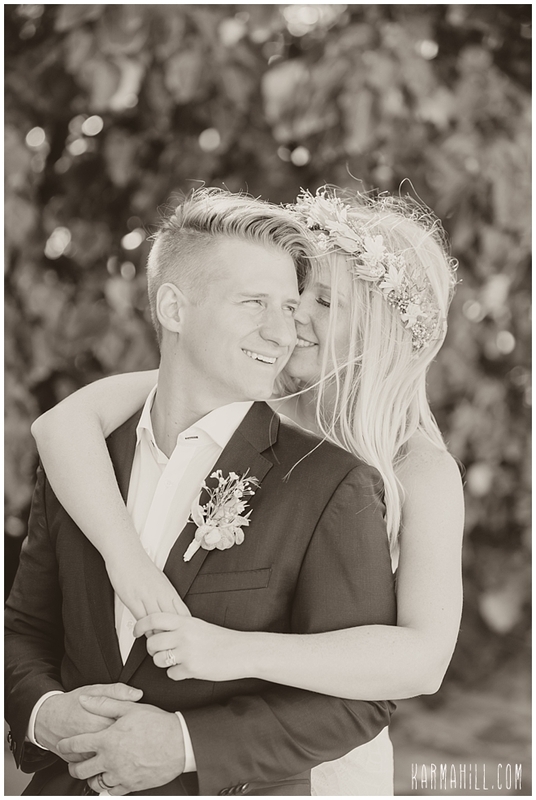 Though they met in high school, it wasn't until later that Torina and Dustin found their way into one another's hearts. 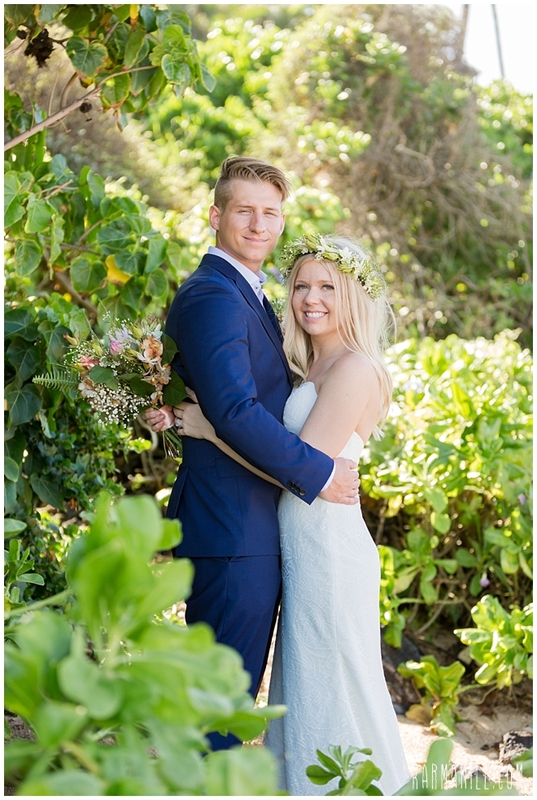 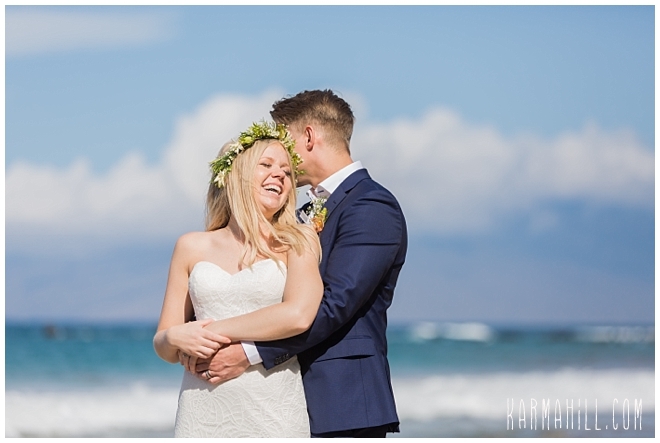 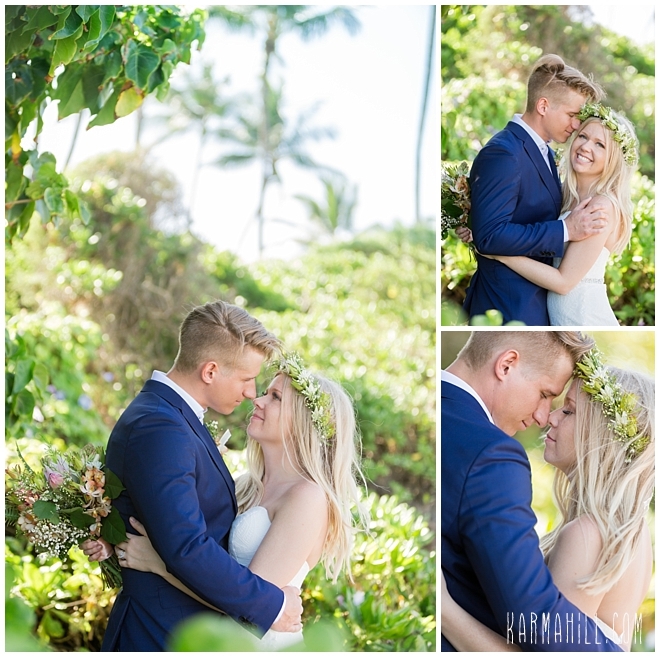 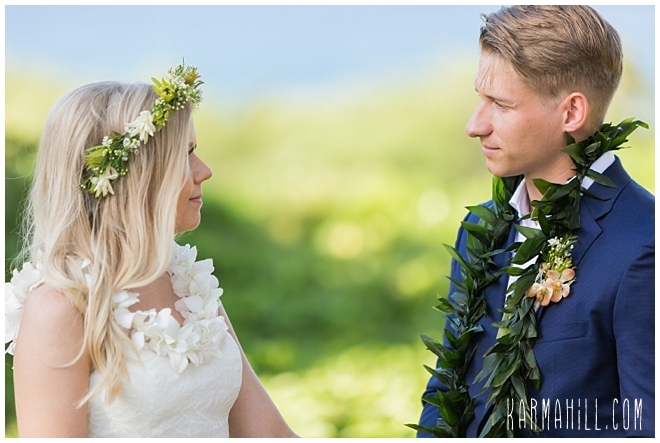 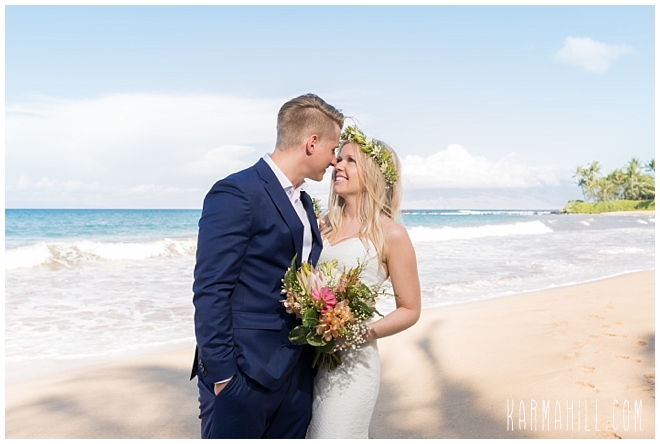 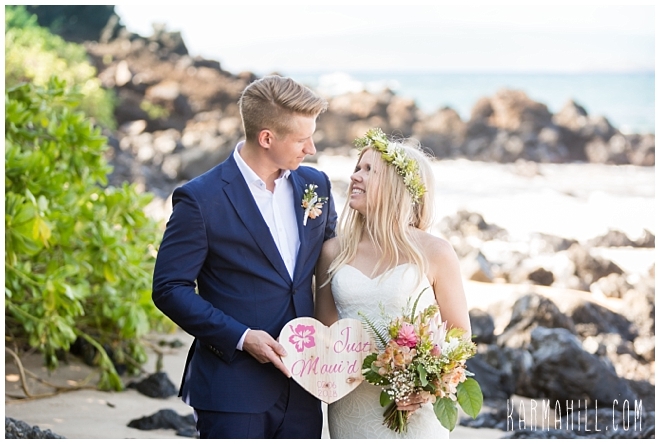 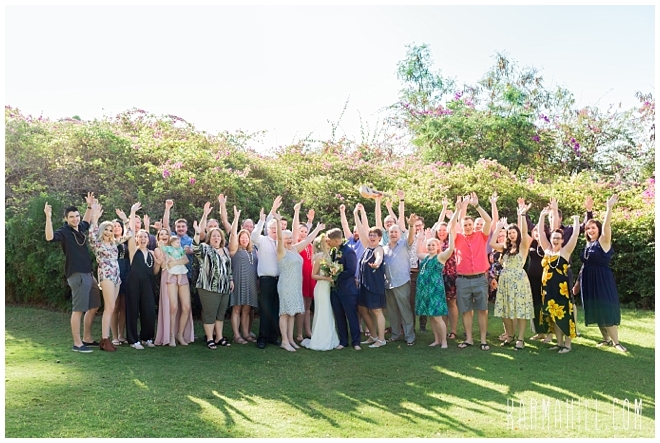 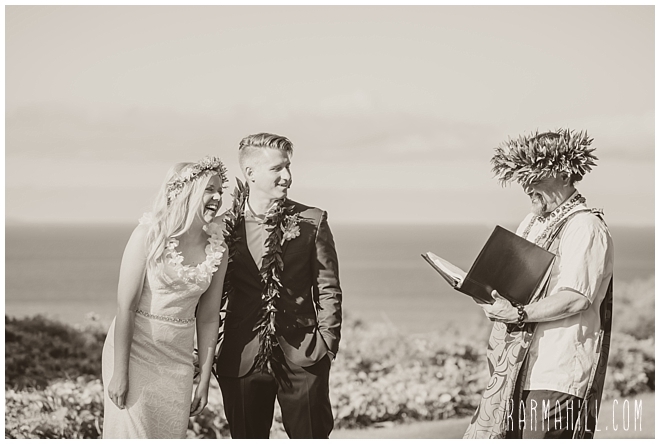 From then on, the darling Canadian couple has been inseparable as they began a journey that brought them here for their Maui Venue Wedding. 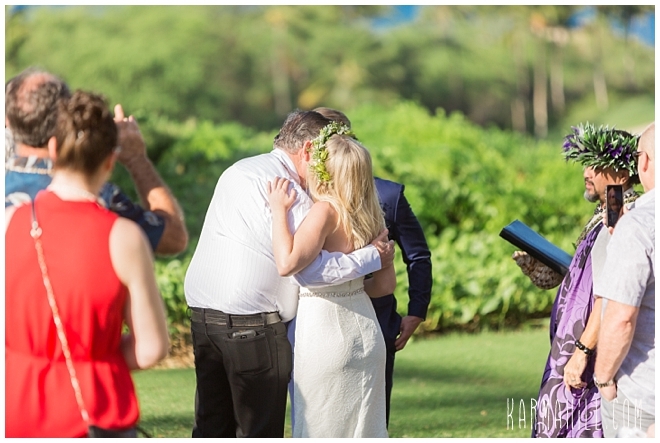 On the arm of her dad, our beautiful bride made her way down the grassy knoll to where her dashing groom waited. 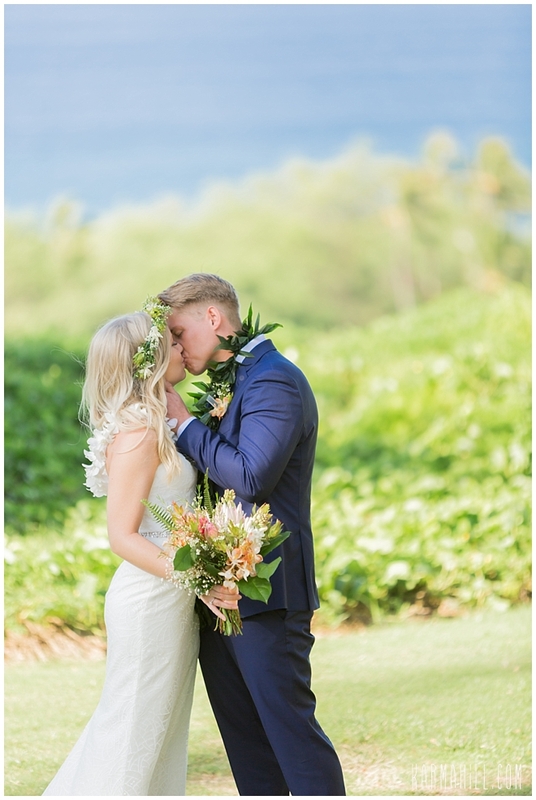 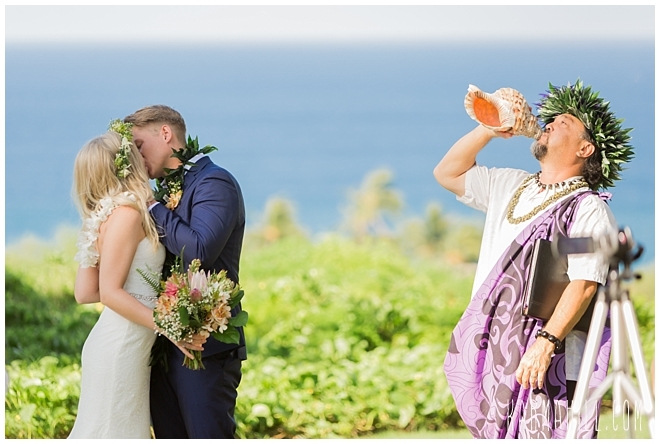 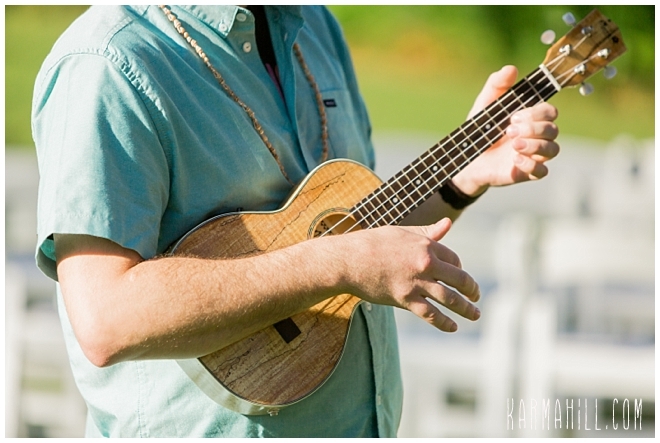 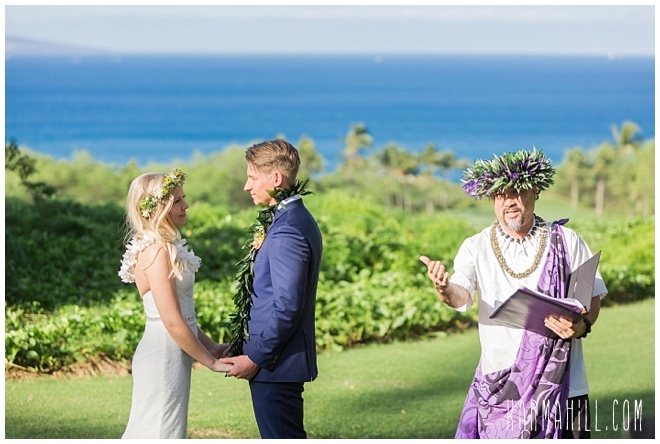 With the sounds of their friend's ukulele dancing in the breeze, the gorgeous pair promised their tomorrows to one another and sealed the ceremony with a kiss. 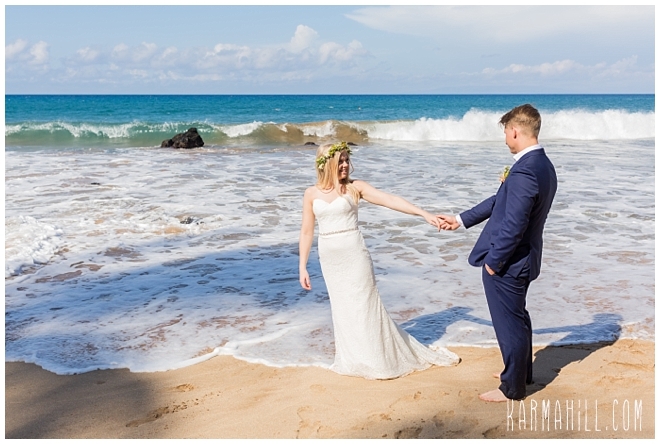 Despite stormy weather before and after the special moment, it was as though fate parted the clouds and cast the sunshine their way just in time to bless their moment. 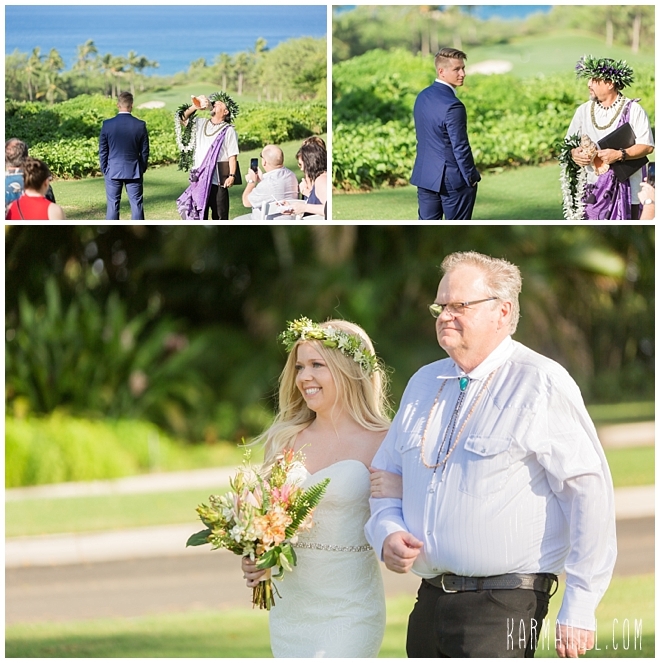 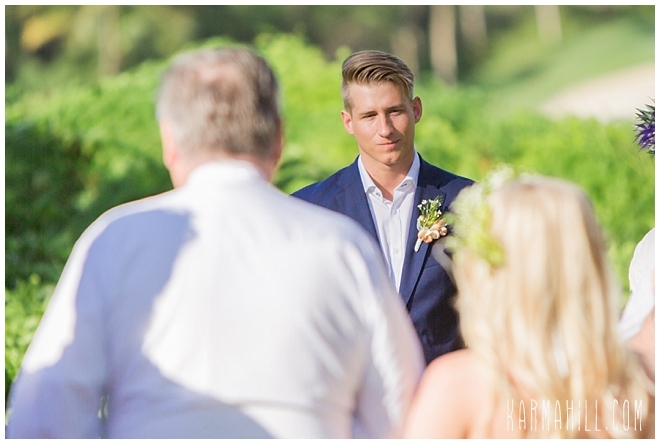 We are so happy that they were treated to the stunning scene that unfolded around them and so honored to have been a part of this incredible day. 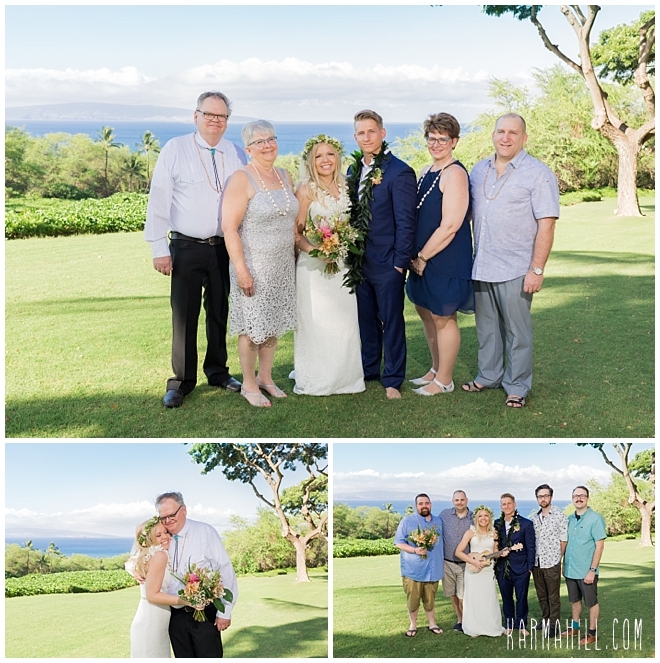 Thank you, Torina and Dustin, for letting our team share in your happiness. 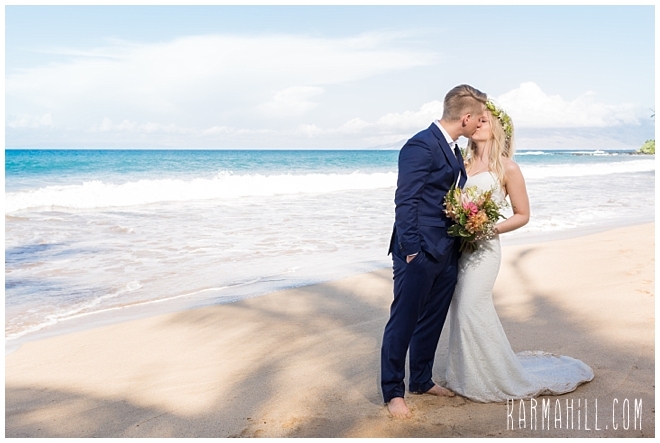 We wish you all the happiness in the world!!! 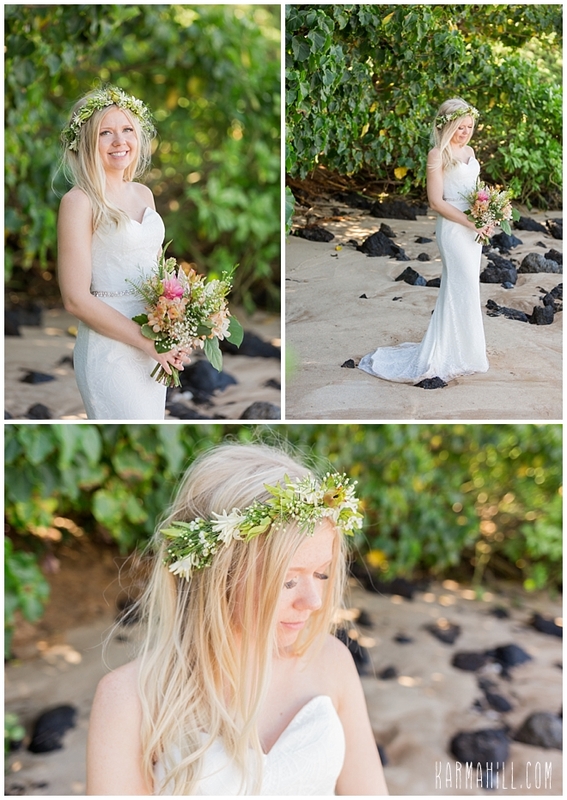 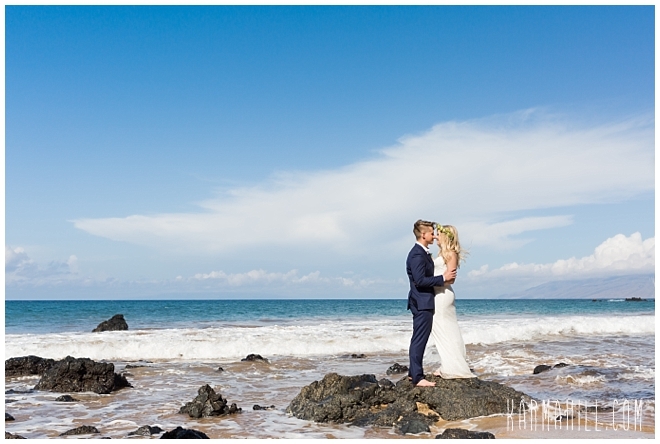 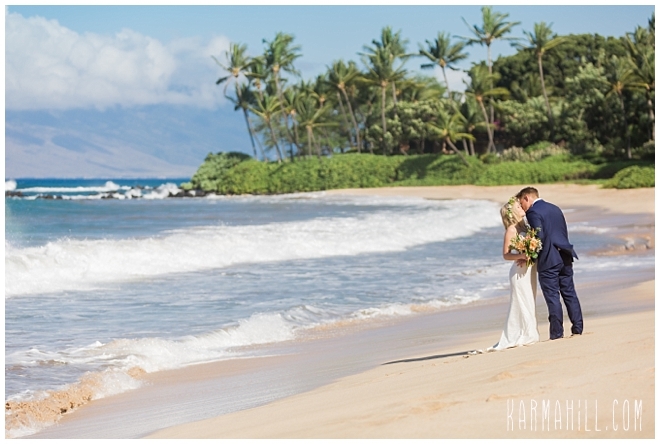 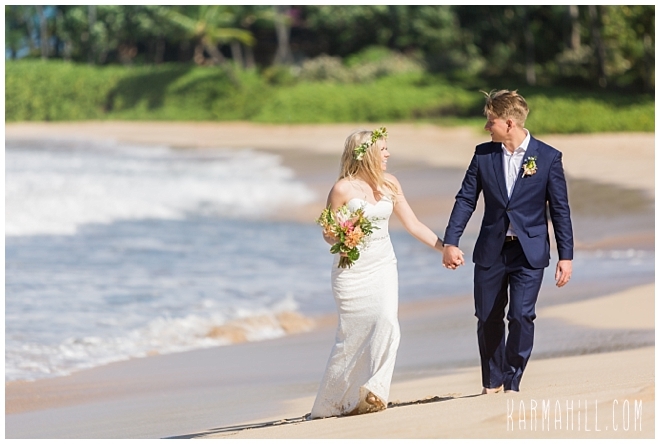 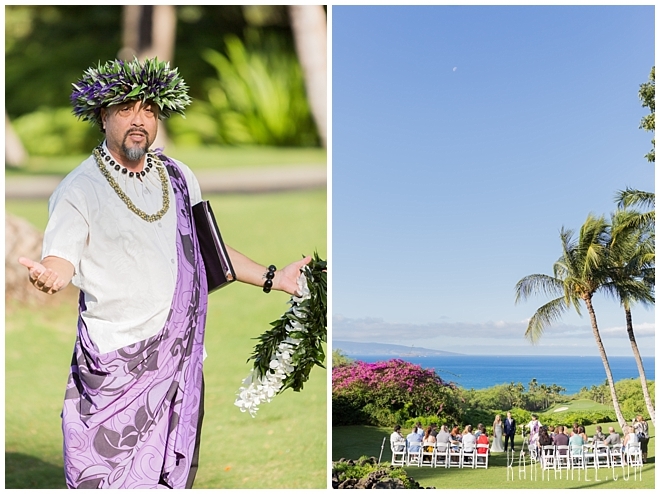 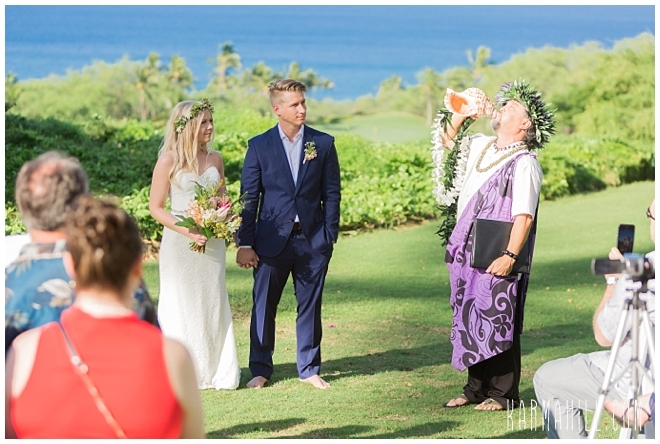 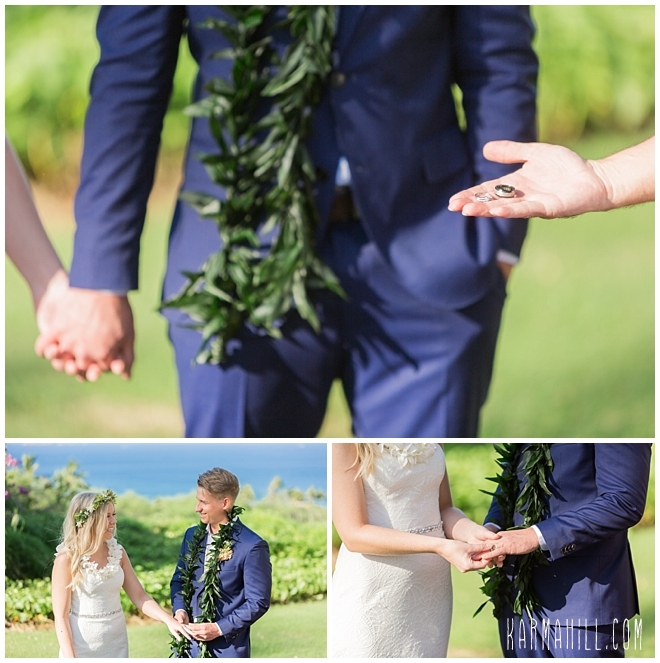 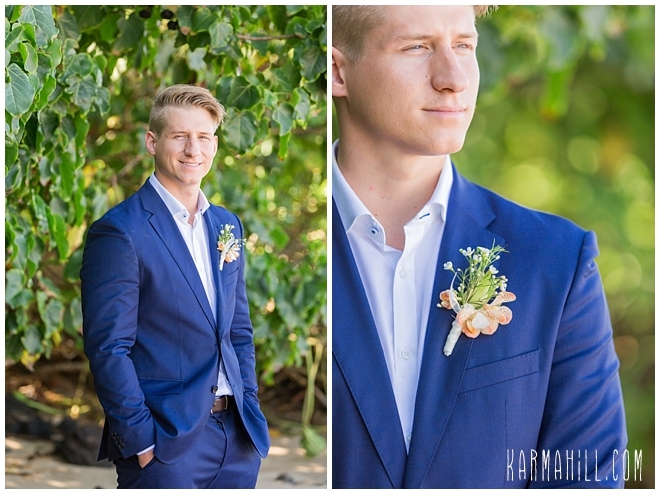 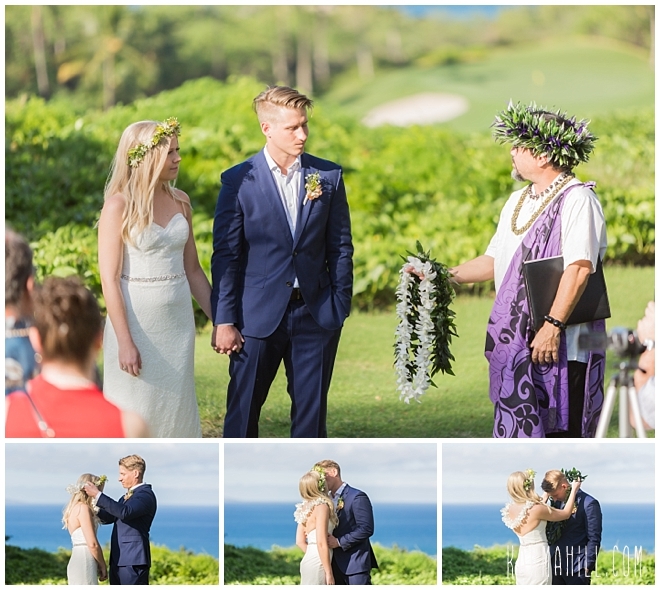 Check out Dennale & William's Maui Wedding!